Eating the right foods can give your brain the fuel it needs to retain information, like what’s going to be covered in your final exams. Finals week is that time of the semester when, for seven days, some students might regret being in college. What people eat during this time can make a big difference, as food can give your brain that extra boost or completely slow it down. 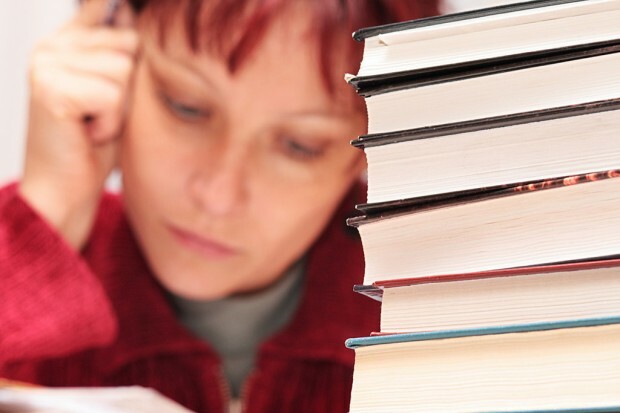 When it comes to finals week try to keep a healthy diet days prior to your exams. Eating before school and work is the most important thing. Don’t skip meals, experts say. Despite their popularity, energy drinks are a poor choice for sustaining brainpower. 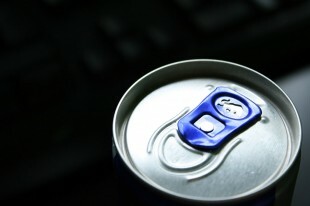 Avoid energy drinks or sodas, because these are considered brain-blocking beverages. Instead, replace those blocking beverages with a cup of coffee, water or tea. Experts also suggest trying protein-rich foods such as eggs, nuts, peanut butter and yogurt. These can be included in breakfast along with some whole-wheat grains. Avoid eating white flour and refined sugar such as desserts and candy, as these foods require a higher amount of time and energy to be digested. Rebecca Ezekiel, author of the online study guide, Good Luck Exams, suggests mixing up the diet with some fruits and veggies that will give some extra fuel to the brain. 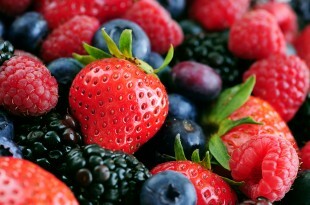 Fruits and vegetables provide a natural boost. “Fruits such as blueberries, cantaloupes, oranges, strawberries and bananas are excellent brain fuel, which allow you to think faster and remember easily,” Ezekiel says. Ezekiel also suggests that right before exams, students should avoid trying any new foods, drinks or supplements, since they won’t know how the body will react. Learning to snack is also an important part to consider, not just before an exam, but throughout the semester. Packing light snacks such as protein bars, granola bars, nuts, trail mix and fruit can keep energy high and keep both mind and body healthy. Sweets and greasy foods induce sleepiness and make students crash in class or before an exam. Experts also caution that along with knowing what to eat, remember to get enough rest. This is an essential part of staying alert and well-fueled for school, especially during finals week.